If you want to be in good shape in June start preparing from April. I wont make this article long, just basic things you need to know and do which will do the job. Start doing these things from April and dont leave thing up to the last minute. Everything needs time and if you want health and results do it slowly and correct. 1. Exclude sugars, forget about all soda drinks and chocolates. 3. Add cardio after each workout for 30 minutes in normal speed (6 max 8 speed on treadmill). 5. Start working out in 20 reps range and in May switch totally to super-sets. One month of super-sets and 5 days/week workouts. 6. The cycle itself. 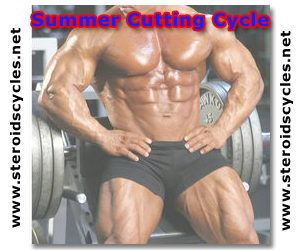 In this article I will present first option for the summer cutting steroid cycle. This is the longest option for about 16 weeks. Later I will add more articles with steroids cycles with other compounds. It it is time to start preparing for the summer! Looking forward to hearing about your progress. SteroidsCycles.Net presents you another cutting cycle for summer which will make you look hard and solid. Don’t underestimate importance of diet and cardio. Best time for cardio is considered in the morning on empty stomach for 30 minutes. 3 times per week will be enough. 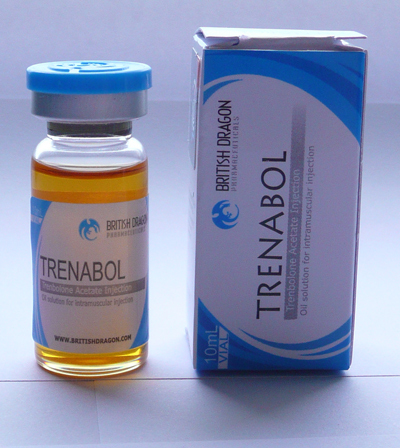 This cycle consists of 3 products: Testosterone Propionate, Methenolone Enanthate (Primobolan tabs) and Stanozolol. Testosterone Propionate So how exactly does Testosterone build muscle? Well, Testosterone promotes nitrogen retention in the muscle (6), and the more nitrogen the muscles holds the more protein the muscle stores, and the bigger the muscle gets. 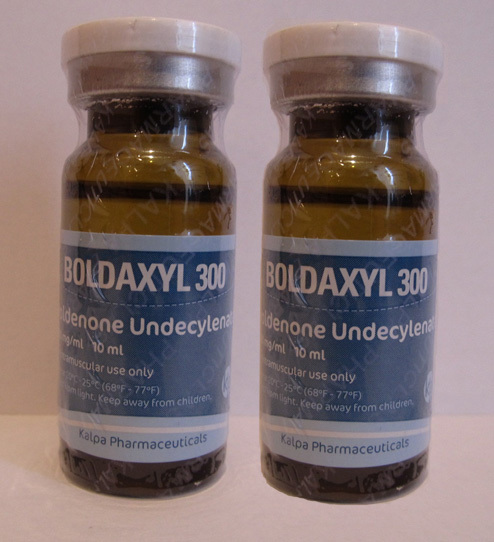 Testosterone can also increase the levels of another anabolic hormone, IGF-1, in muscle tissue (7). IGF-1 is, alone, highly anabolic and can promote muscle growth. 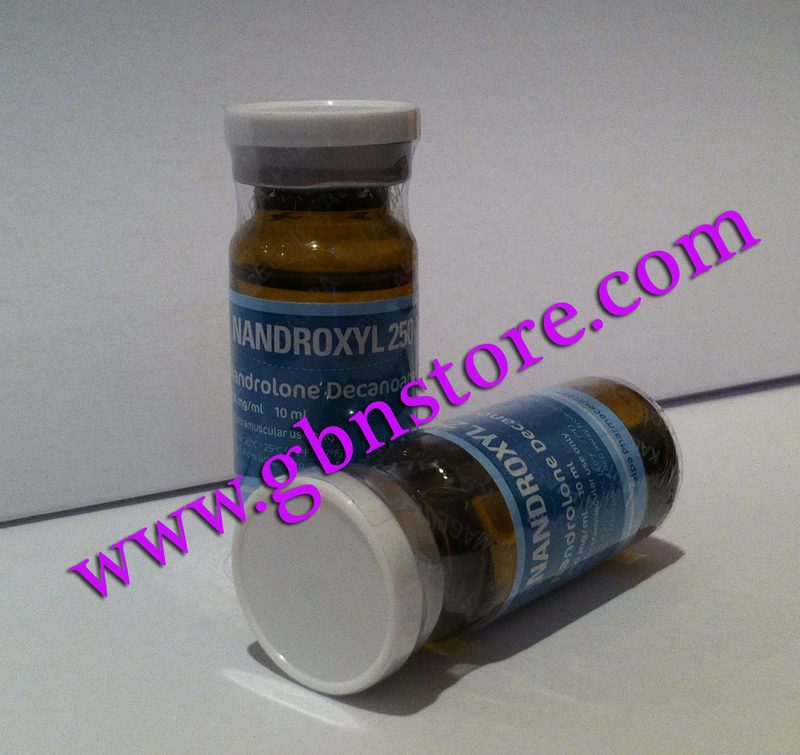 It is responsible for much of the anabolic activity of Growth Hormone (GH). 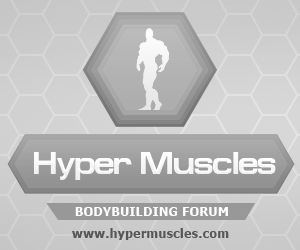 IGF-1 is also one of the few hormones positively correlated with both muscle cell hyperplasia and hyperphasia (this means it both creates more muscle fibers as well as bigger fibers). All of this leads me to speculate that for pure mass, IGF-1, GH, and Testosterone would be a very effective combination. Testosterone also has the amazing ability to increase the activity of satellite cells(8). These cells play a very active role in repairing damaged muscle. Testosterone also binds to the androgen receptor (A.R.) to promote all of the A.R dependant mechanisms for muscle gain and fat loss (9), but clearly, as we´ve seen, this isn´t the only mechanism by which it promotes growth. Methenolone Enanthate popularity stems from the fact that it is the only steroid that seems to work well on a low calorie diet (making it a pre-contest drug of choice) and side effects are rarely a problem since it is relatively non toxic, low in androgens and it does not convert to estrogen (aromatize) therefore estrogen related side effects are not an issue. In addition to this it seems to have a positive effect on the immune system (thus its popular use in Aids patients) and the fact that it adds primarily lean mass leads to a strengthening of the whole body system. 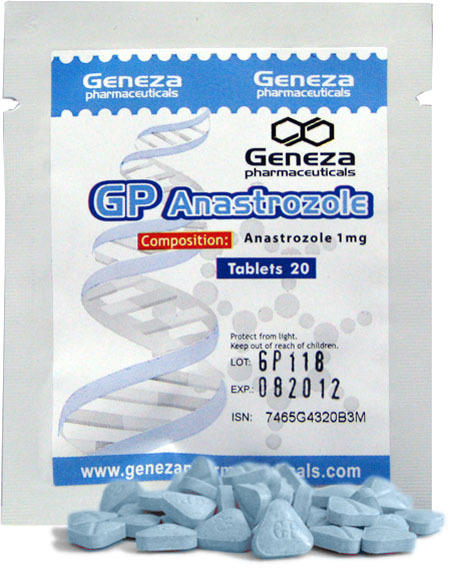 Stanozolol Tablets is a potent anabolic, but also binds to the progesterone receptor and to LAGS in the liver. 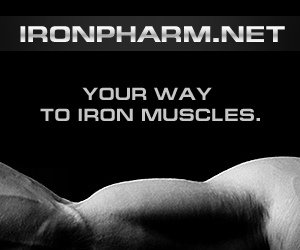 In muscle tissue, it has been found to stimulate immediate-early gene expression by a means independent of the AR. Stanozolol can stimulate the production of prostaglandin E2 and the matrix metalloproteases collegenase and stromelysin in skin fibroblasts. It has been found to inhibit growth factor stimulated DNA synthesis and fibroblasts. Very important aspect is taking Liv 52 during this cycle to protect your liver. Don’t forget this. (C) All rights reserved by SteroidsCycles.Net, you can use this article only with source indication. SteroidsCycles.Net presents you another cutting cycle for summer which will make you look hard and solid. This cycle is made of 3 products: Test P, Tren A and Masteron. Classic cutter was successfully used by many bodybuilders before summer or contest and you may use it successfully too. Testosterone Propionate Many consider propionate to be the mildest testosterone ester, and the preferred form for the dieting/cutting phases of training. 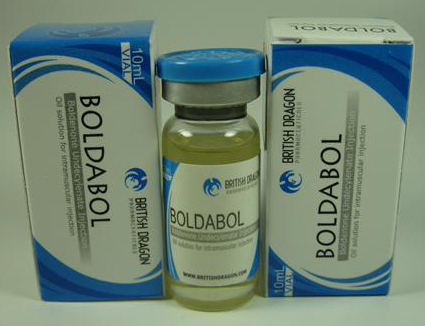 Some will go so far as to say that propionate will harden the physique, while giving the user less water and fat retention than one typically expects to see with a testosterone. During a typical cycle one will see action that is consistent with a testosterone. Users sensitive to gynecomastia and water retention may therefore need to add an anti-estrogen like Arimidex, Femara or Aromasin. Those particularly troubled by gynecomastia may find that a combination of Nolvadex and Proviron works especially well at preventing/halting this occurrence. Masteron Bodybuilders have a strong like for non-aromatizing androgens, and find Masteron very useful in a cutting phase. It is generally used for a number of weeks prior to a competition, in an effort to bring out an improved look of density and hardness to the muscles. As long as body fat percentage is low enough, Masteron should work very well. Provided everything fits as if should, the user can achieve that “ripped” look so popular to professional bodybuilding.